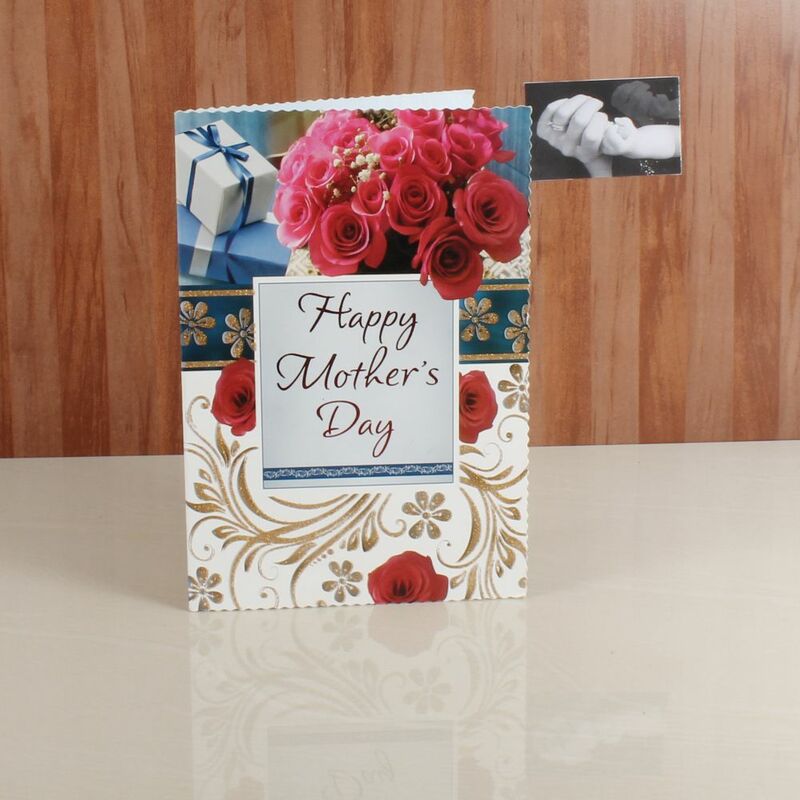 Product Consist: Beautiful Mothers Day Single Greeting Card (length: 9 inch) (breadth: 5.5 inch). 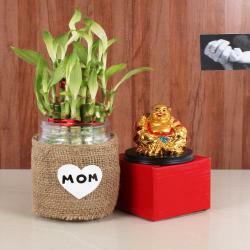 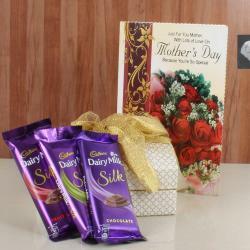 Spend a great day with your mum and start with the card here are some of the best Mothers day messages for her.Giftacrossindia.com bring for you a special gift to the best mother in the universe Mother's Day and you deserve it. 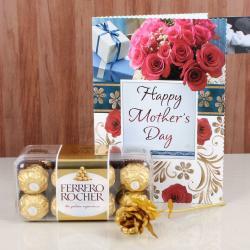 Celebrate all the important women in your life and Surprise them with a attractive Mothers Day Greeting Card. 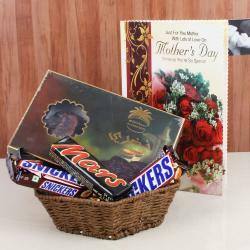 Product Consist: Mothers Day Single Greeting Card (length: 9 inch) (breadth: 5.5 inch).